VMware is an industry-leading virtualization software company, empowering your organisation to innovate and thrive by streamlining IT operations. 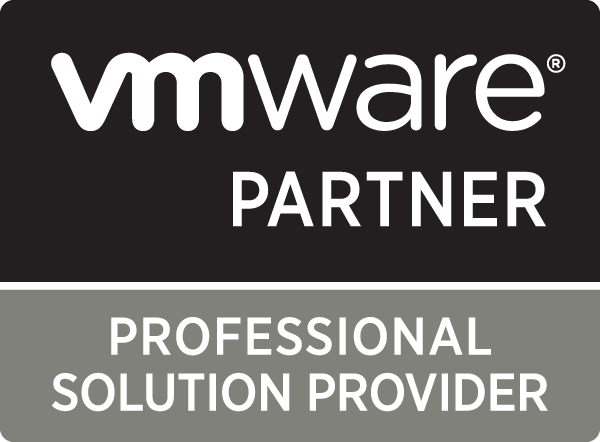 IP6net is proud to be a VMware partner for server virtualization, desktop vitrtualization and hybrid cloud. We have a proven track record backed by the successful implementation of virtualized data centre solutions with excellent disaster recovery and business continuity policies for our clients. Reduce downtime and protect business-critical applications and data against various causes of downtime. Deliver reliable and seamless cloud services – on and off premises – to your end users. Improve the health and administration of critical applications to achieve maximum uptime. Simplify and automate IT Management, allowing you full flexibility of operations.